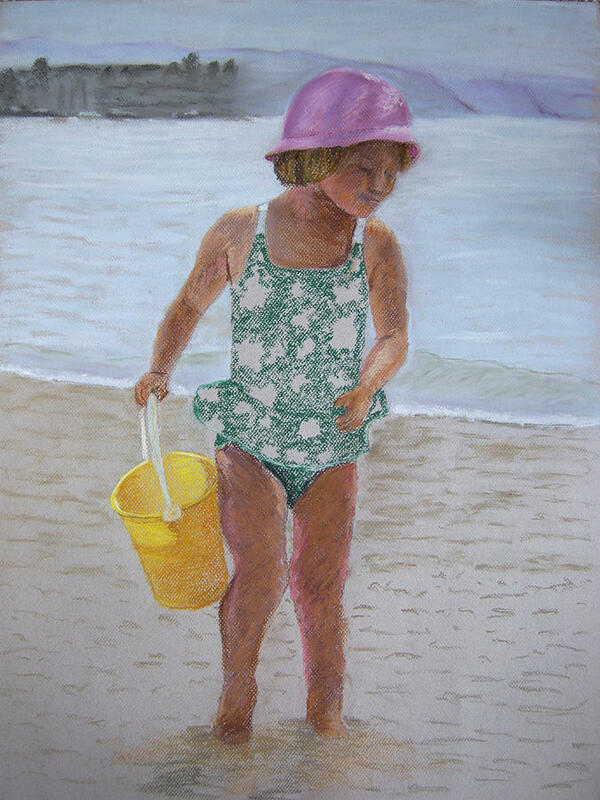 At The Beach is a pastel by Marina Garrison which was uploaded on March 9th, 2007. A portrait of my daughter from a photograph taken whilst at the beach in Kelowna, British Columbia. There are no comments for At The Beach. Click here to post the first comment.